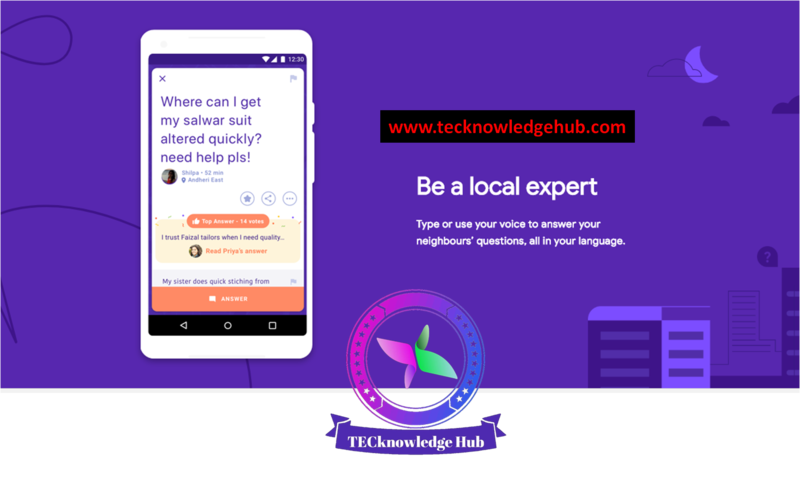 Home / app / google / neighbourly / new / GOOGLE LAUNCHED THE APP "NEIGHBOURLY"
GOOGLE LAUNCHED THE APP "NEIGHBOURLY"
Google has always tried to establish it's own reign in social media networking blended with latest Artificial Intelligence system infront of Social medias like Whatsapp and facebook. Now they have come up with their new venture , the new app "Neighbourly" . Users can download this app from Google playstore but presently it's service has been confined to selected Cities. They will elaborate it's service in coming days. As the name implies, The app helps to find the services available around you especially if you are in the middle of busy street or city, the app acts as your local expert, local guide or local service provider. The app is created by consolidating all the possible questions and queries that usually google user searched for and possible responds from google in that particular locality. It actually recreated new culture in social networking rather than simple messaging and chatting services, it brings out the Artificial Intelligence system in everyone's hand and easy access to the service around you.